Leipzig, 24 May 2018. 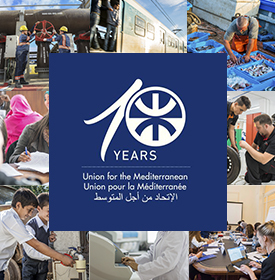 The Union for the Mediterranean (UfM) Side Event “Towards Ensuring Road Safety in the Euro-Mediterranean Region” organized in cooperation with the International Transport Forum (ITF) and the UN Secretary General Special Envoy for Road Safety today in Leipzig on the margins of the ITF Summit 2018, addressed pressing transport safety and security challenges in the region. 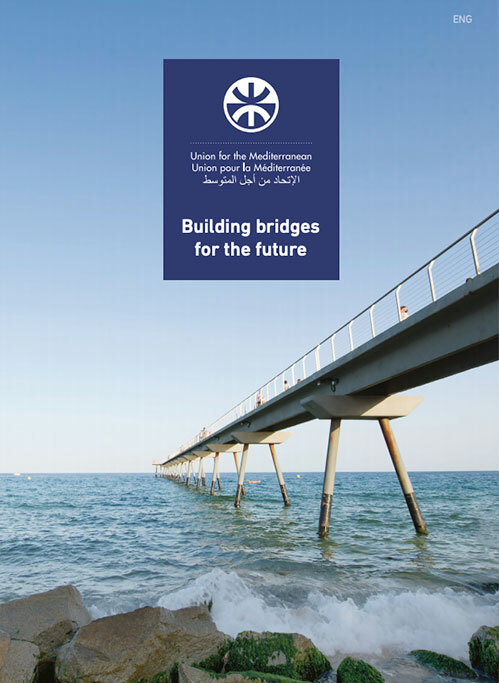 The UfM Side Event, raised awareness and exchanged best practices on road safety issues in the Euro-Mediterranean region, providing innovative solutions to the current challenges facing this vital sector. It also discussed concrete projects on curbing road fatalities and fostering road safety, and served to increase synergies and cooperation between UfM Member States and key regional and international actors. The event gathered government officials, key partner organisations and financial institutions, as well as experts from the public and private sectors, including speakers Amb. Fahmy, Mr. Young Tae Kim, Secretary General, International Transport Forum (ITF), Mr. Jean Todt, UN Secretary General Special Envoy for Road Safety, Mr. Umberto de Pretto, Secretary General, International Road Transport Union (IRU), Mr. Mohamed Mezghani, Secretary General, International Association of Public Transport (UITP), Ms. Susanna Zammataro, Executive Director, International Road Federation (IRF), Mr. Casto López-Benitez, Head of Road Safety Division at DG MOVE, European Commission, Mr. Franz Drees-Gross, Director, World Bank, Mr. Per Mathiasen, Head of Road Safety, European Investment Bank (EIB), Mr. Òscar Oliver, General Director, Centre of Transport Studies for the Western Mediterranean (CETMO) and Mr. David Cliff, CEO, Global Road Safety Partnership (GRSP). The ITF Summit 2018 addressed “Transport Safety and Security” issues, ranging from terrorism and cyber-security to road safety and extreme weather disruption, including the risks and benefits of automated driving, over three days of debates and networking events. Indeed, safety and security are core concerns for transport and an essential element in the implementation of two major international agreements, the UN Sustainable Development Goals (SDGs) and the Paris Climate Agreement. The present edition of the ITF Summit engaged 1,400 participants from over 85 countries including Transport Ministers from around the world, heads of key international organisations, international financial institutions and CEOs of major companies, as well as parliamentarians and academics.